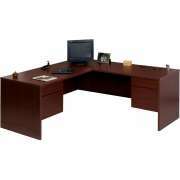 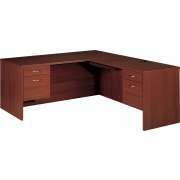 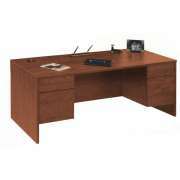 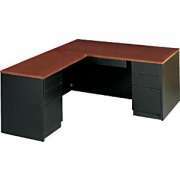 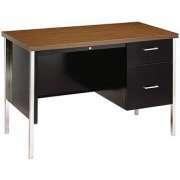 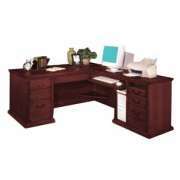 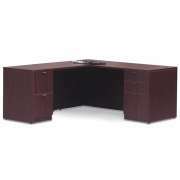 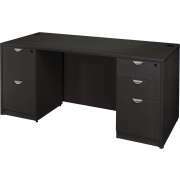 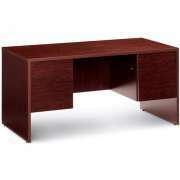 Office desks come in a huge variety of styles. 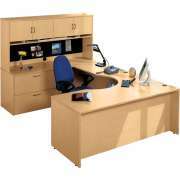 Some represent the traditional single piece desk with drawers on either side of the chair bay. 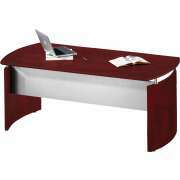 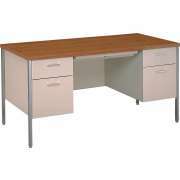 Other modern office desks have a return extending at a right angle from either side of the desk. 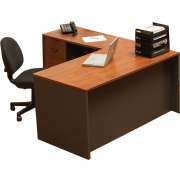 You can use the desk to set computers, printers, fax machines, other equipment or simply to create more surface area. 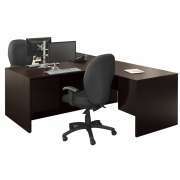 Still other desk have two returns and surround the user with both desktop and under the desk area. 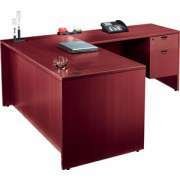 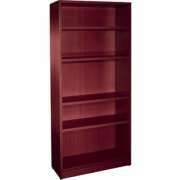 Large desk units can also help facilitate small meetings. 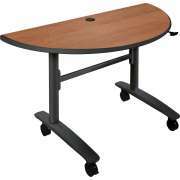 Depending on your needs and preferences, a large desk set-up can alleviate the need for a separate small conference table. 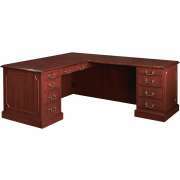 Browse our office desk collection for the perfect office desk that fits your needs and compliments your office interior design.